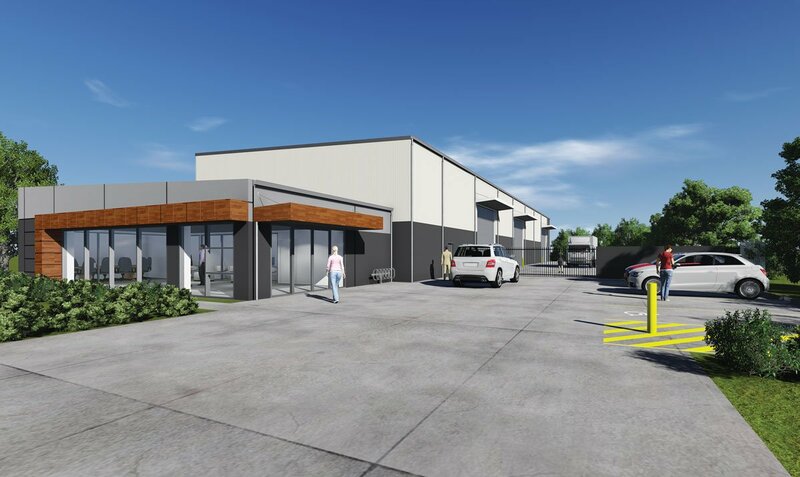 Williams River Steel have recently finished a warehouse and showroom that has been designed and purpose built for SGA Architectural Window Solutions. 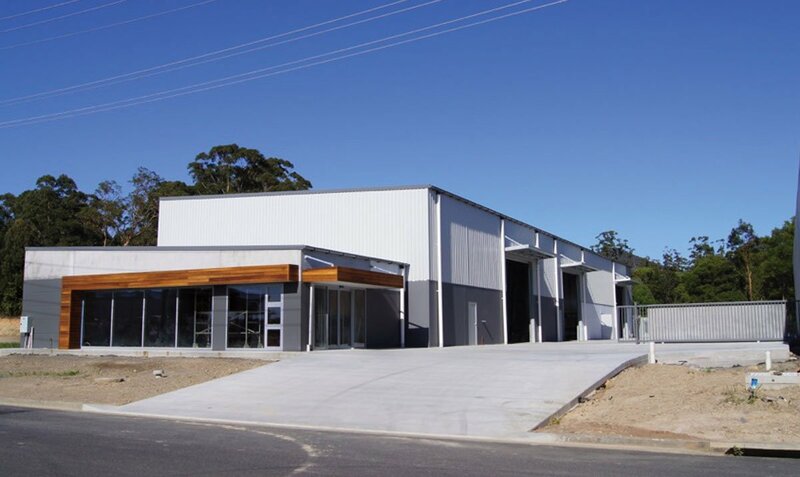 The building consists predominately of precast panels with feature panels of Colorbond. The large rollerdoors on the warehouse provide easy access to the workshop to the rear. The construction time for a precast design can be significantly less than that of other materials and this construction was no exception with the building coming together over a 14 week period.